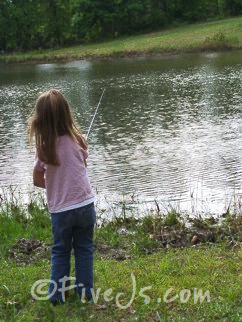 Teaching your children to fish is the real secret to homeschooling success. Every homeschooling mom longs for that one, perfect curriculum. That magical homeschool program guaranteed to transform her children into the kind of students who will ace their SATs and attract the attention of prestigious universities. 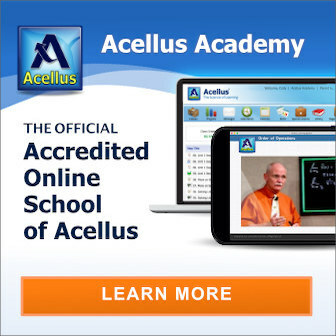 If you're one of those homeschoolers searching for that Holy Grail curriculum, I'm sorry to disappoint you. While your choice of curriculum can influence the quality of your children's education, what can matter more is your overall philosophy of education. So do you teach your children to fish? That is my philosophy of education. And I truly believe it's also the key to successful homeschooling. 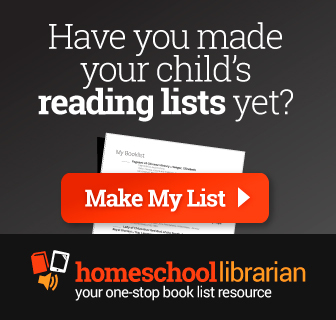 Our job as homeschooling parents is not to fill our children's minds with dozens of names and dates; to teach them for the sole purpose of checking items off a generic scope and sequence; or to have them fill out hundreds of worksheets, chock full of multiple choice questions and word banks. If we want out children to become independent, intelligent, and self-motivated adults, we need to stop giving them fish and start teaching them how to fish – to help them discover knowledge and think for themselves. How can you teach your children to fish? 1. Don't answer questions. The next time your child asks you a question, such as when a certain event happened, or how a certain thing works, don't give them the answer. Ask them a question instead. Use your questions to guide them through the process of discovering the answer. If they can't figure it out on their own, then direct them to a source where they can find the answer. Teach them to fish out the answer on their own so they're better prepared to find an answer the next time. 2. If they're old/able enough to do something, let them do it. Teaching your children to fish doesn't just apply to scholastic pursuits. If your child wants a library card or to sign up for a class or sports program, don't fill out the paperwork yourself. Have them fill it out instead (of course, with your supervision at first). You might even consider not making them breakfast everyday. Instead, show them how to do it, and then allow them to do it by themselves. Real-world skills are easily taught this way, even at a very young age. There is another great proverb that goes hand-in-hand with my fishing philosophy. "Tell me and I'll forget. Show me and I may remember. Involve me and I'll understand." It's a principle that every homeschooler should keep constantly in mind. So when you're teaching your children, keep these philosophies in mind. Don't just give your children fish. Teach them how to fish, and you'll be well on your way to raising life long learners. This is a great post and very true. I think that teaching them to think, research and do for themselves is a great benefit to homeschooling. It allows us to prepare them not only intellectually but we get to train them in how to be adults. .-= Saidah @ aproverbswife.com´s last blog ..Last Day to Get $100 Worth of Gift Certificates for $8 =-. I agree, it's so important to teach real world skill as we are homeschooling. .-= Laryssa @ Heaven In The Home´s last blog ..Resurrection! =-. I LOVE, LOVE this post! 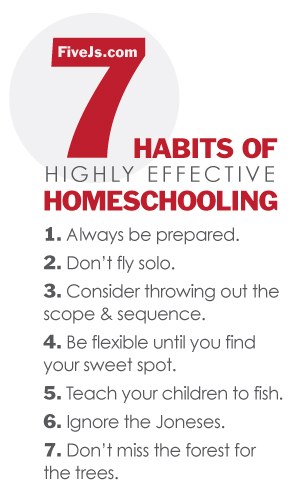 Although I was not homeschooled, this was something my parents passed on to my brothers and I; and it is a big reason why I have a desire to homeschool by boys (4 and 2). 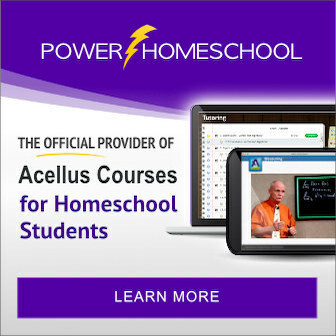 Thank you for your genuine and realistic insight to homeschooling! I just wanted to say that I enjoyed this post immensely. It was such a timely reminder for me! .-= Em´s last blog ..Balls Bill shrunk in the wash-up =-. What a great post! I feel this way about my own life and want to pass it on to my kids as well. Little Guy is 20 months already and I constantly am amazed at what he wants to do and what he CAN do if I get out of his way. Here's to raising independent, intelligent, inquisitive kiddos and adults! While I don't homeschool my daughter, I found this post applicable in our lives. With only 1 precious daughter I often find myself struggling with wanting to help her along (and in some ways feel like she still needs me as she continues to grow) and wanting to raise a confident, problem-solving young person. Thanks for reminding me! 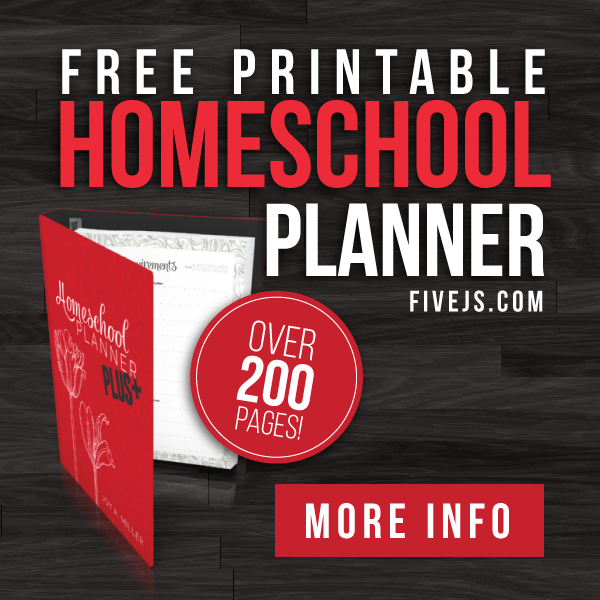 Great reminders, even though I don't homeschool! Glad I stumbled on your site!